Fried Chicken is a favourite tea time snack, with itâ€™s easy process to make & best served with sauce. It is simply delicious & yummy! 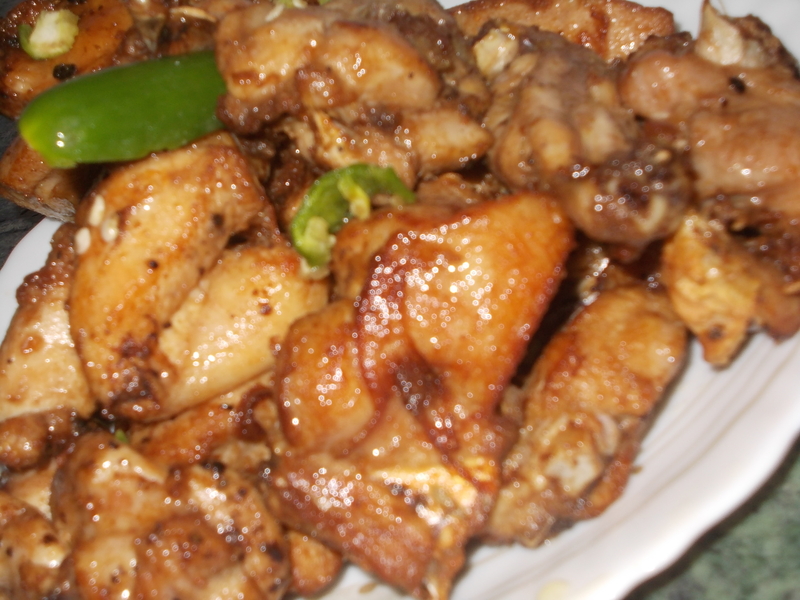 Marinate chicken pieces with all the ingredients except oil & keep for 1 hour. Put oil in a pan & deep fry.